This lipstick purchase is 1000% a result of the Essiebutton Effect (girl really knows how to pick a lipstick). Aloha is part of the Endless Summer collection, which features three other shades in Perfect Wave, Stoked, and Hang Ten. This collection was inspired by the iconic 1960s surfing movie 'Endless Summer'. They all contain Vitamin E and natural oils to nourish the lips and they have SPF 15, along with UV-A and UV-B filters. Wearing Aloha on the Lips. Eyes: Chanel 234 Poésie quad. Cheeks: Make Up For Ever HD Blush 210. 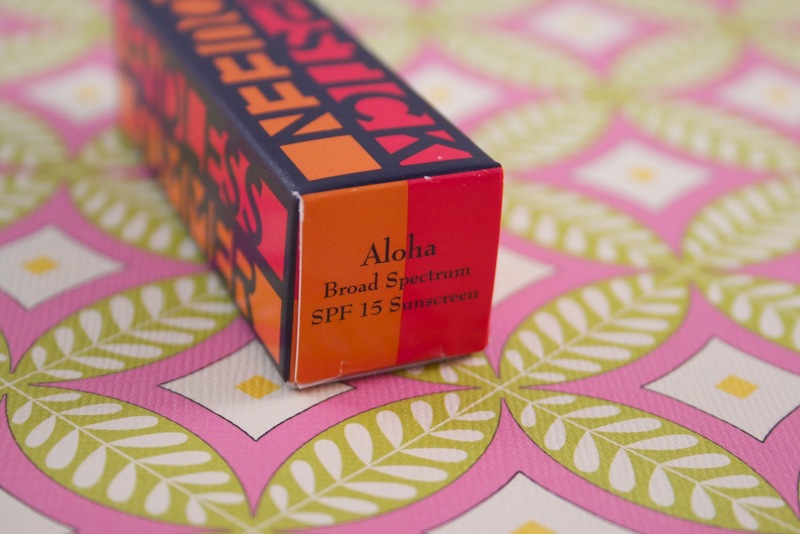 Aloha is described as a 'bright, sheer, fire-red' but on both Estée and on myself, it is most definitely pink. The shade comes across as a rose with a hint of coral. It is a fresh and wearable shade that is perfect for summer. The formula of Aloha is also fantastic. 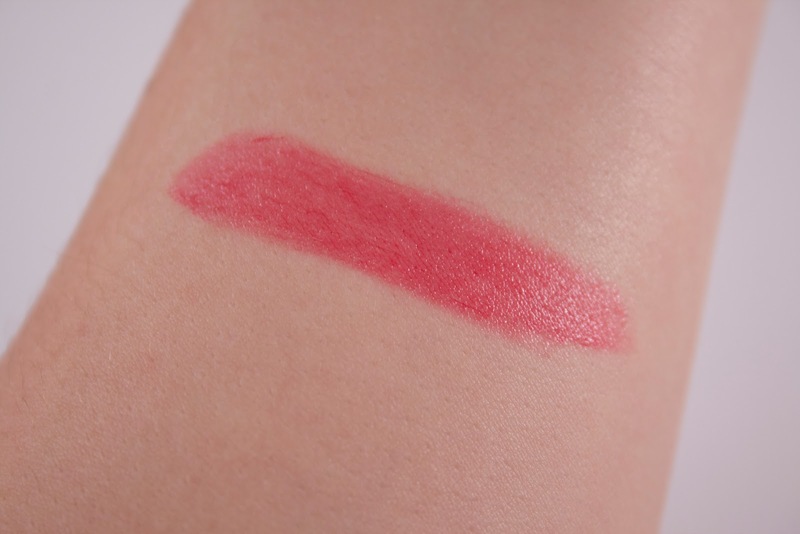 Unlike many sheer lipsticks, which can feel greasy on the lips, this one manages to have an almost creamy texture while retaining its sheer finish. 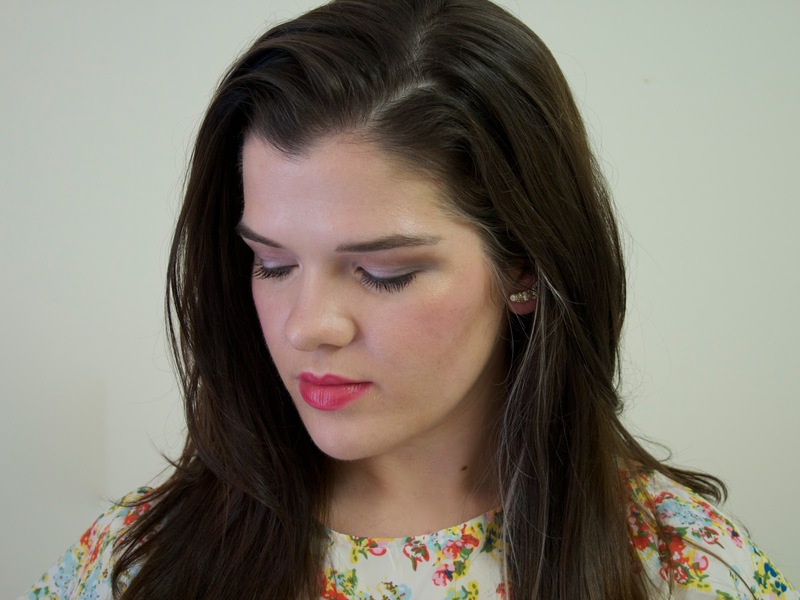 I love lipsticks that allow your natural lip to show through a bit, especially in the summer. 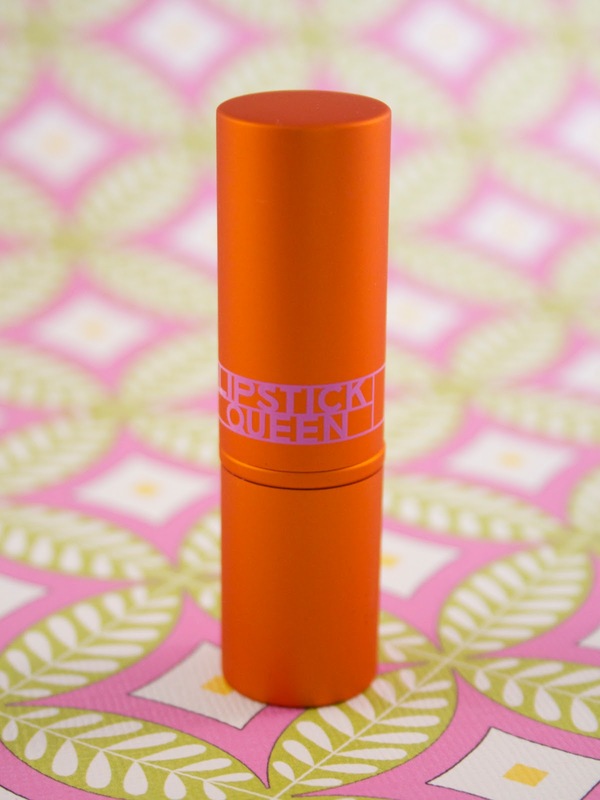 And if you are just branching out into the world of bolder lipsticks, this would be a fantastic choice for you! Another reason I'm so in love with this lipstick is because of Poppy King, the creator of Lipstick Queen. Time after time, those in the beauty industry who have met or interviewed Poppy rave about how passionate she is. I love how involved she is with her company and you can tell she has a true love for making women feel good about themselves. That is super refreshing and pretty admirable, if you ask me. And her lipsticks are consistently some of the most innovative in the business! I now have around a dozen of her products, and have been impressed with just about all of them! 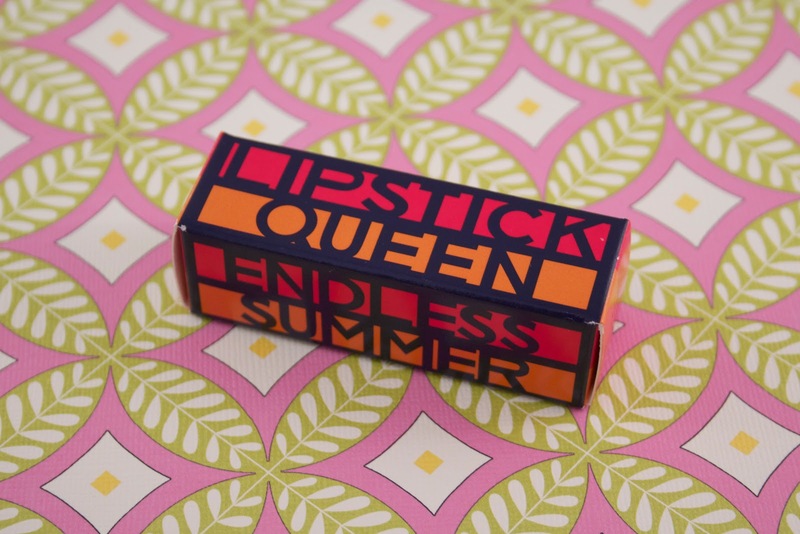 Lipstick Queen lipsticks can be a tiny bit difficult to find in person, but some Ultas do have them in store. Alternatively, you can find LQ products on Nordstrom, SpaceNK, Beauty.com, and on LipstickQueen.com. Aloha is available for $22. 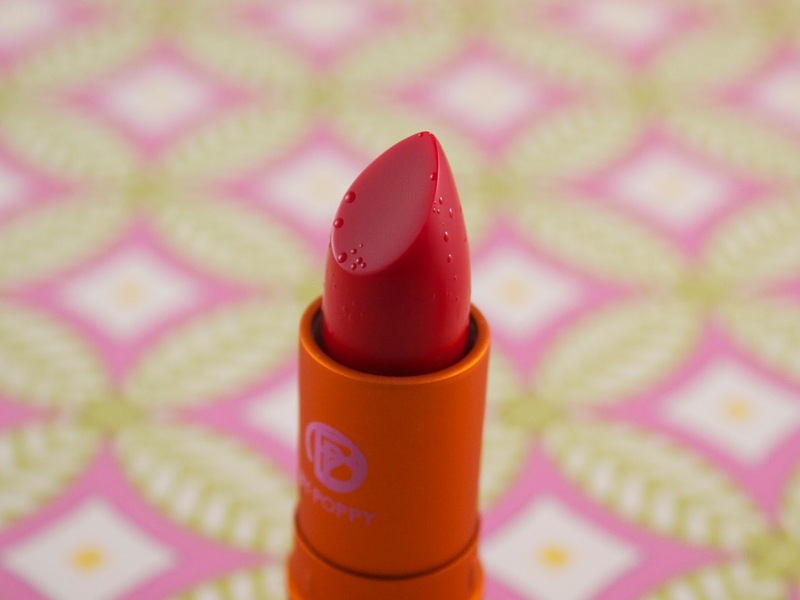 Have you ever tried anything from Lipstick Queen? And please don't forget to follow me on Bloglovin, Instagram, and Twitter!